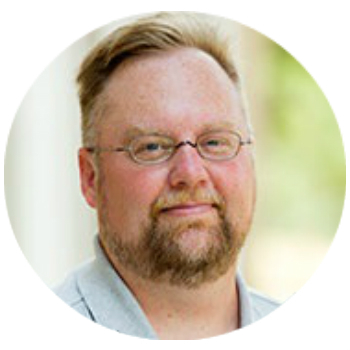 Rich Rice is associate professor of English at Texas Tech University where he focuses on new media and rhetoric, intercultural communication, ePortfolio pedagogy, online writing instruction, service-learning, and composition. He is a Fulbright-Nehru Scholar, serves as editor for the WAC Clearinghouse Perspectives on Writing Series, and serves as global grants coordinator for his local rotary club. Recent publications have appeared in Computers and Composition, Health Policy and Technology, The Journal of College Literacy and Learning, and in books on online writing instruction, global literacies, and ePortfolios. For more information see http://richrice.com. Kirk St. Amant is a professor and the Eunice C. Williamson Endowed Chair in Technical Communication at Louisiana Tech University (USA) and an adjunct professor of international health and medical communication with the University of Limerick (Ireland). His main research interests are international communication and information design for global audiences with a focus on the globalization of online education and health and medical communication for international audiences. Kirk has taught online and hybrid courses in technical communication and writing for universities in Belize, Denmark, Finland, Ireland, Ukraine, and the United States, and he also works as a consultant in online education and training for educational institutions, companies, and non-profit organizations in the US and abroad. 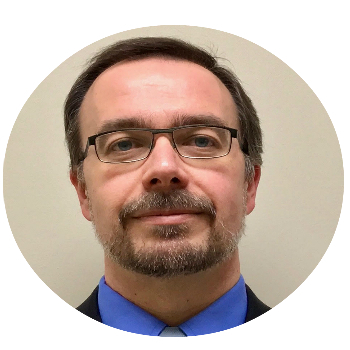 His recent publications include the co-edited books Teaching and Training for Global Engineering: Perspectives on Culture and Professional Communication Practices and Rethinking Post-Communist Rhetoric: Perspectives on Rhetoric, Writing, and Professional Communication in Post-Soviet Spaces. 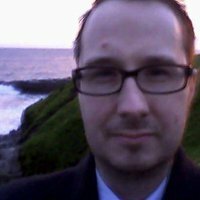 Gustav Verhulsdonck is an Assistant Professor at Central Michigan University (USA) in Business Information Systems. His research interests are digital rhetoric, intercultural communication, globalization, social networks, and user experience design. He has worked as a technical writer for International Business Machines (IBM) and as a visiting researcher for the University of Southern California's Institute for Creative Technology. He also worked as a technical writer for clients such as NASA and the U.S. Army. He has co-edited Digital Rhetoric and Global Literacies (IGI Global, 2013) together with Marohang Limbu. His recent journal publications include articles in Computers and Composition, Intercom and Communication Design Quarterly.